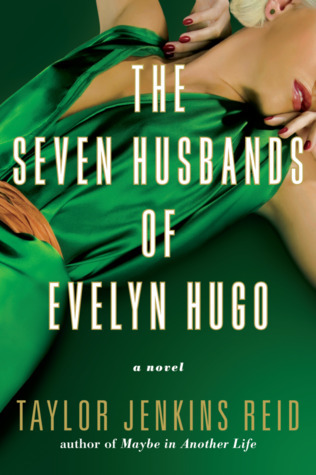 Evelyn Hugo is an icon. A Cuban, bisexual icon who is both celebrated and deeply flawed. I couldn't stop listening to this audiobook - it was incredibly engaging as we found out more about her secret life behind the scenes of Hollywood stardom. Although the ending was a bit clichéd and abrupt, the entire book was enrapturing from start to finish. This book is an unexpected favourite and tells an incredible story of the different types of love, of incredible friendship, of life's triumphs and regrets, and at its core - what it means to be human. Check out Happy Indulgence Books for more reviews!